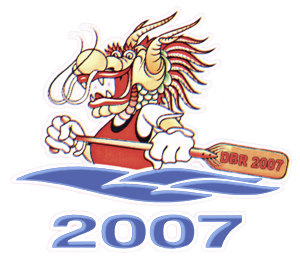 As usual from Tourism Board of Tanjungpinang to announce annual Dragon Boat Race Festival this year will be held from 15 November to 18 November 2007. No Admission for this event, free to come and let support for our team. 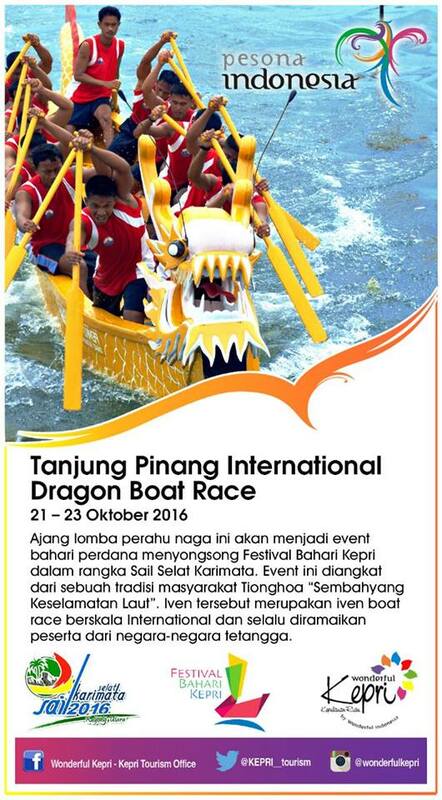 It will be take place at Sri Bentan Tanjungpinang International Seaport. Wish to see you all and join in the crowd at the event.